RAY MANCINI ACADEMY caters for all levels from beginners to advanced students. For those students who prefer to work on a one-on-one basis with the instructor, or just can’t find the time to take one of our current course offerings, RAY MANCINI ACADEMY offers private instruction. 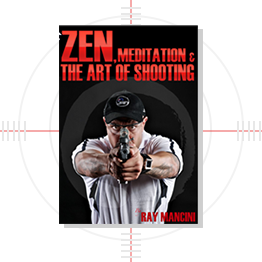 Instruction can be held both at the Ray Mancini facility or at a range near you. With private classes at RAY MANCINI ACADEMY, the instructor will be able to concentrate on you and your individual needs. Plus, you don’t have to spend time waiting for the rest of the class. 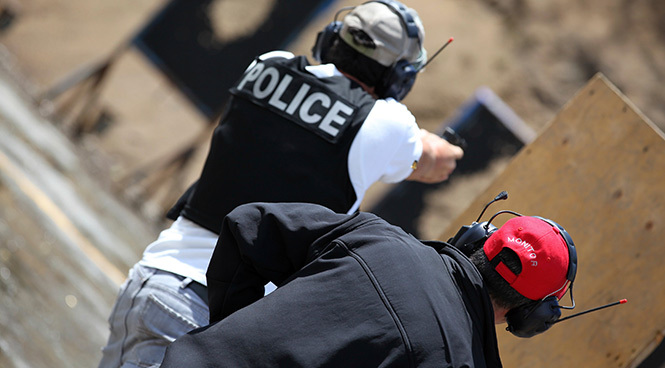 Whether you’re a beginner or an advanced shooter, RAY MANCINI ACADEMY can help. We’ll evaluate your current shooting skills and develop a class specifically tailored to fit your needs. RAY MANCINI ACADEMY also offers private instruction for groups or corporate team building. We offer a range of services to help you with the development of your organization’s leaders. From one-day courses through to specifically customized training development strategies to suit your needs. Contact us TODAY on 1300-788-827 to find out how we can help.